We were asked by The Sunday Times to visualise a series of kitchens for Grundig. 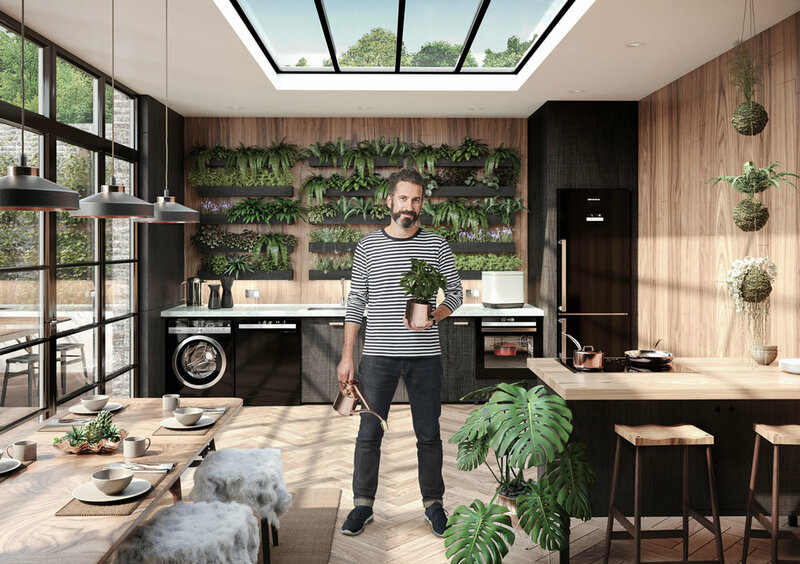 They invited chef and sustainable architectural designer Oliver Heath to imagine his dream kitchen. After an interview we created a full 3d environment of his dream kitchen including the items he had specified as well as Grundig appliances. We also create a series of making of videos for social and integrated the influencer into the 3D environment. The final image first ran in November 11th edition of The Times Magazine and Online.